PLYMOUTH Raiders have completed their seven-man professional roster with the signing of giant centre Mike Vigor from Australia. The 25-year-old becomes the fifth Australian to pen a deal for the Raiders this summer, following in the footsteps of Josh Wilcher, Daryl Corletto, Bennie Lewis and Auryn MacMillian. Raiders have also signed New Zealander Benny Anthony. Vigor, who stands at 6ft 9in, does have Scottish ancestry and a British passport. He is currently playing alongside Wilcher for Bendigo Braves in the Australian States Leagues, which runs at a different time of the year to the Australian NBL League. 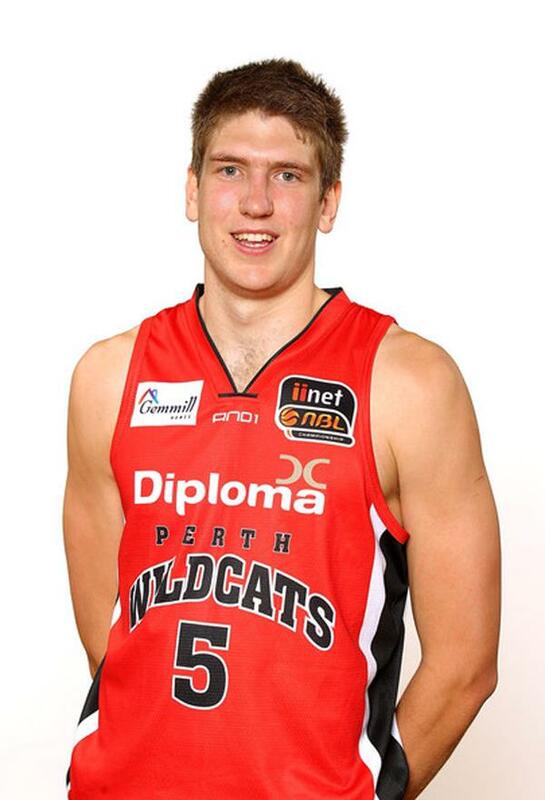 Vigor played for Perth Wildcats in the NBL.